The Sentry Firewall CD-ROM was designed to be an easy to manage and configure CD-ROM based Linux operating system suitable for use in a firewall, IDS (Intrusion Detection System) or server environment. The system was designed to be immediately configurable for a variety of different operating environments via a configuration file located on a floppy disk, a local hard drive, and/or a network via HTTP(S), FTP, SFTP, or SCP. Currently, the system was based on a Slackware 9.0 installation. Various other packages and utilities have also been added to increase this system's functionality. Rate this project Hiweed Desktop 0.6 has been released. The most important changes since the last release candidate include the following: "Several bugs were fixed; the default locale (the LANG environment variable) was set to 'C' under the console and to 'zh_CN.UTF-8' under X; the system now boots into a resolution of 1024x768. The MPlayer and Win32 codecs packages were updated to new versions." Read the rest of the release announcement (in Chinese) for more details. Download: hiweed-desktop_0.6_i386.iso (264MB). 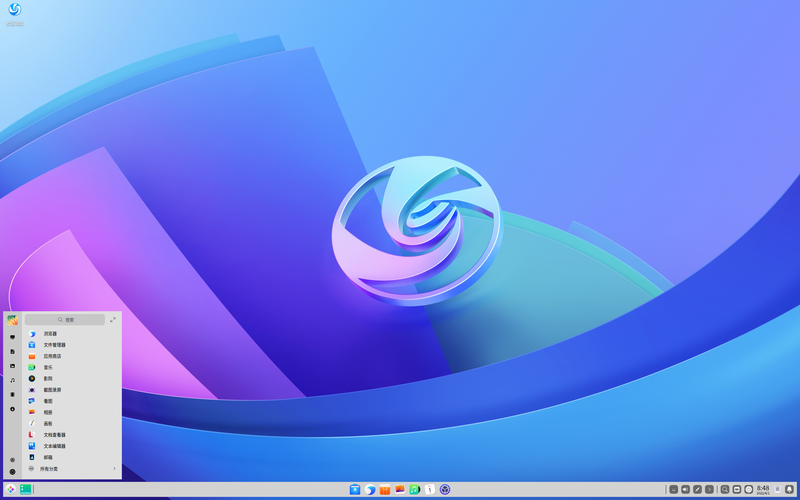 Hiweed Desktop is a Debian-based Chinese desktop Linux distribution featuring the XFce desktop environment.